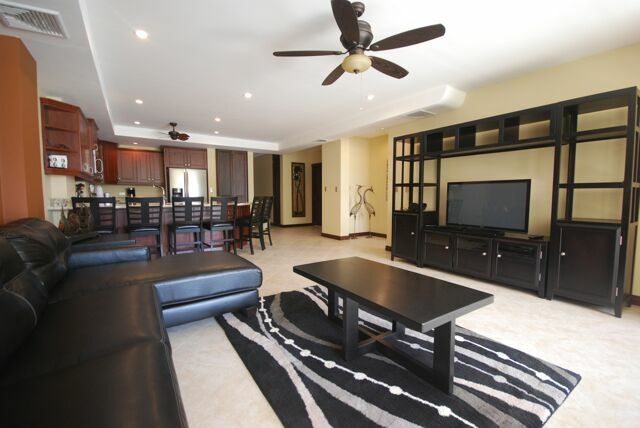 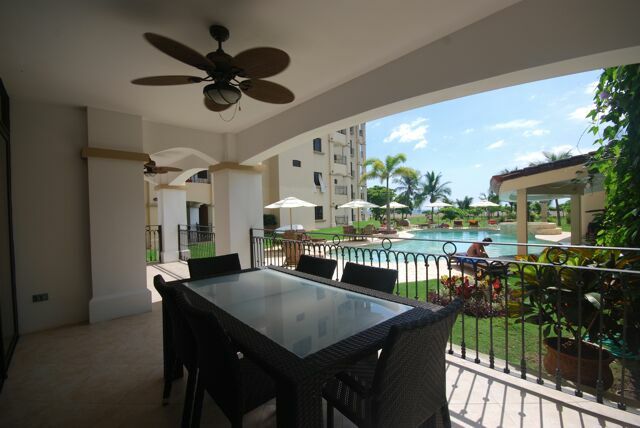 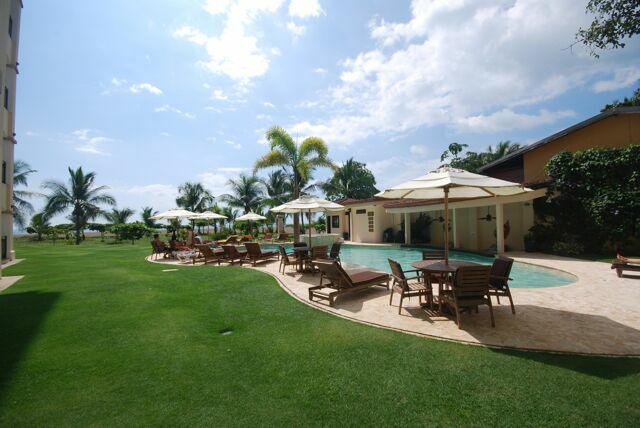 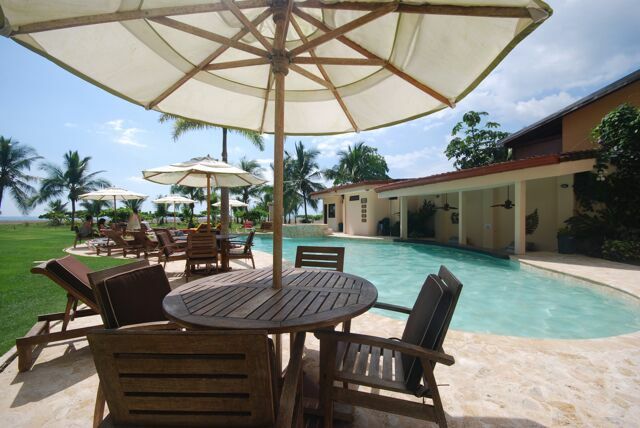 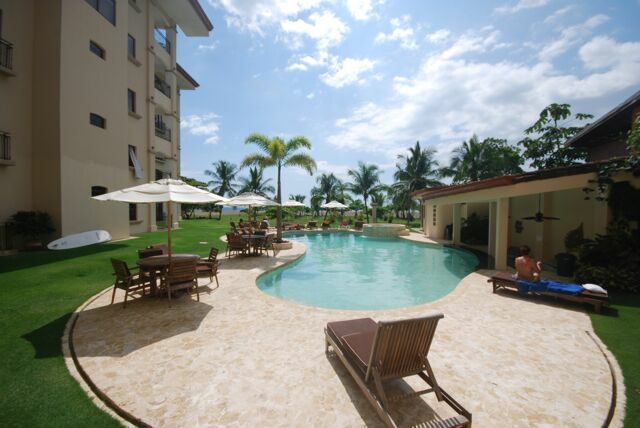 Situated in Tres Regalos this Jaco beachfront condo for sale is located directly poolside, making it the perfect place for families, surfers, and retirees alike. 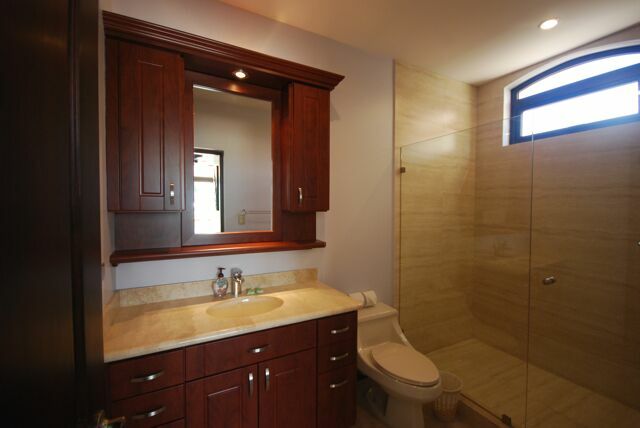 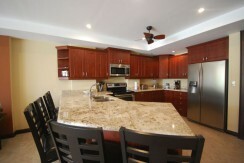 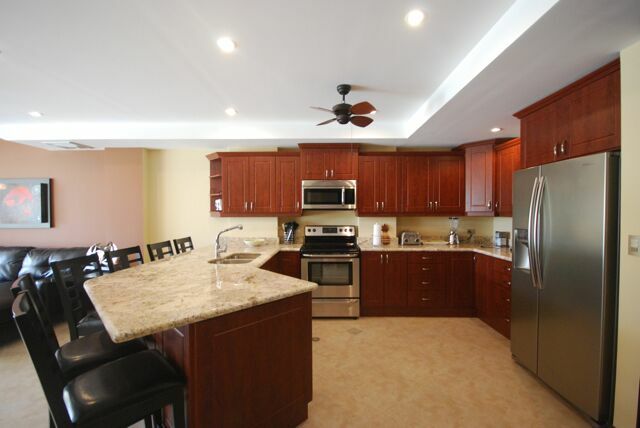 With 3-bedrooms, 2-baths and sleek decor, the condo is being offered fully furnished and turnkey. 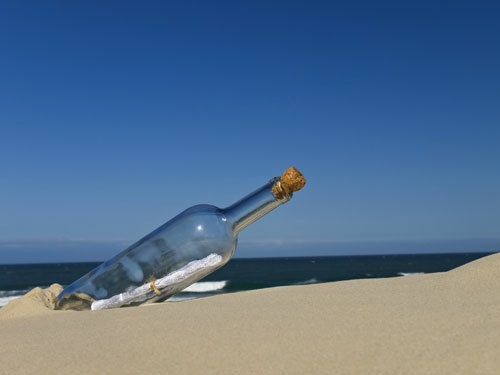 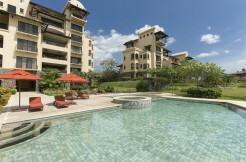 Tres Regalos is a luxury beachfront community of just 30 residences making it one of the smallest on the beach. 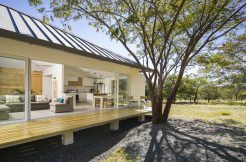 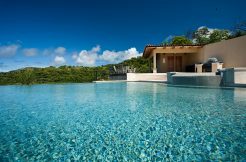 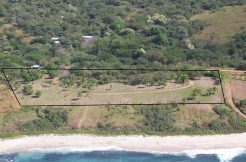 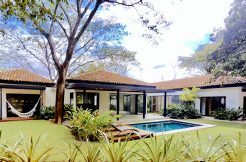 Gated 24/7 security and on site management make it ideal for those wishing to use their property as a Jaco vacation rental. 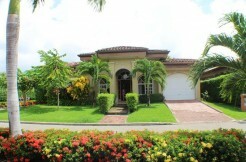 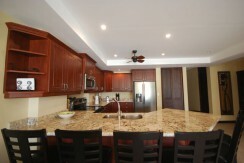 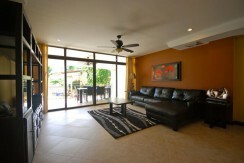 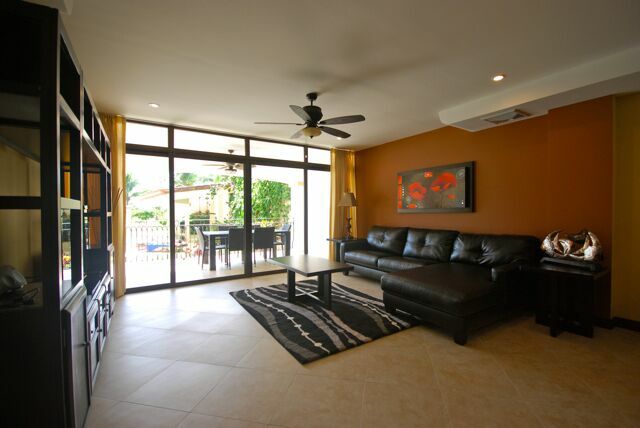 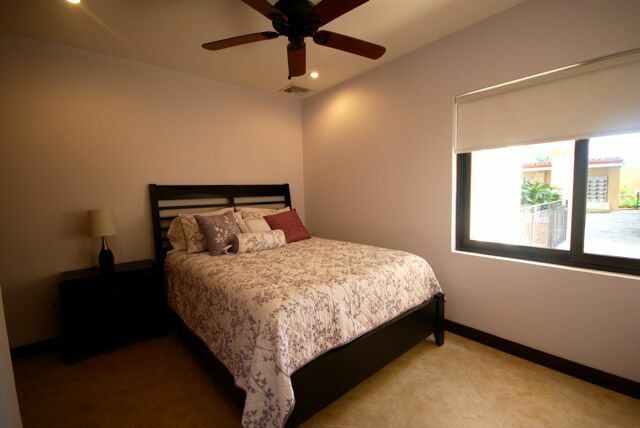 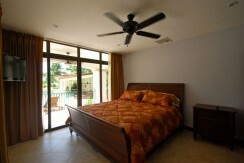 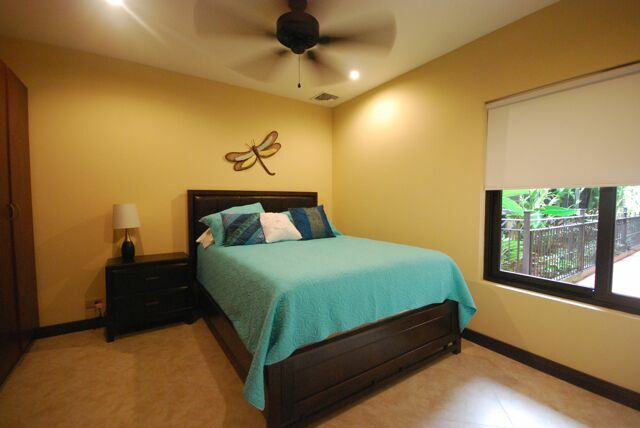 Listed at $349,000, this is one of the best values in Jaco Beach!